Houses & Cars, on Flickr. The buildings are Soren's design. Heavy Tow Truck, on Flickr. I need more Legos so I can start to build terrain. Ken wrote: These are so cool! 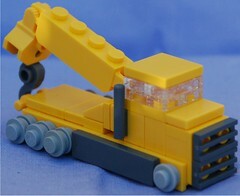 Ken wrote: I need more Legos so I can start to build terrain. 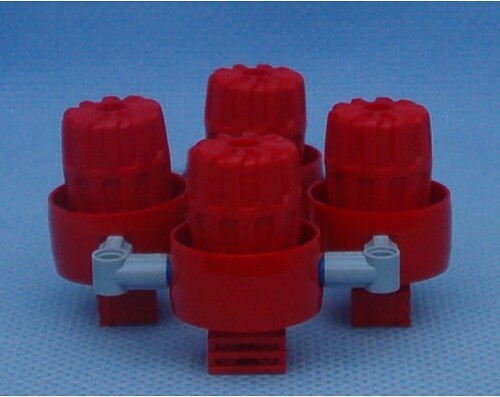 Go out and get some sort basic bricks set. It will give you all the pieces you need to start building walls, which are the starting point for all terrain. A new addition to the scenery group. I deleted the original photo on Flickr, so here's a link to the Brickshelf gallery. jonainachub wrote: What is the part no. For the piece you used to attach the wheels to your tanker and wrecker truck? Any suggestions for cheap-ish ones? Ive already spent a bunch on just getting mah frames! Two more for the grist mill. Here's a Brickshelf gallery for all my MFZ houses. They're built on the design created by Soren Roberts. Mods need to unlock it. Zero Revenge wrote: Gallery not public. Ced23Ric wrote: Mods need to unlock it. Sorry guys. I keep forgetting that Brickshelf is slow as molasses. A few bits from the other night. Tons of awesome! NPU on the railings for the helipad. The triangle tower is sweet as well. Yay! I can see them now! These are great, Mantis! I like the helipad most of all. 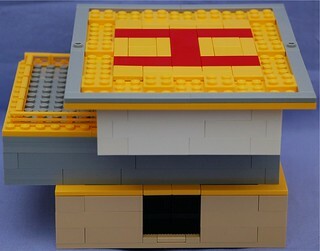 Is there an official LEGO store anywhere near you? 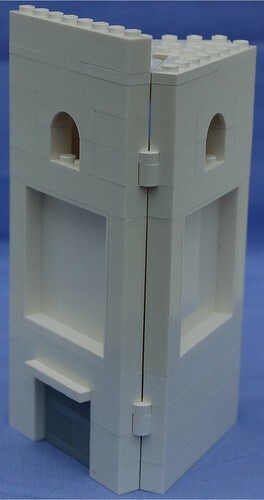 Their pick-a-brick wall is a GREAT way to get bricks for scenery at a good price. You pay a fixed price for a cup, and you can fill it with as many bricks as you can cram into it. A new design for terrain in Mobile Frame Zero: Rapid Attack. These are 15 feet tall in 6P scale and can take four hits before being brought below the height limit for cover in MFZ:RA. They'll take five hits before being totally destroyed. I've had this build for a while but apparently never taken pictures of it. It's gone through a few variations as I try to get the roof right. 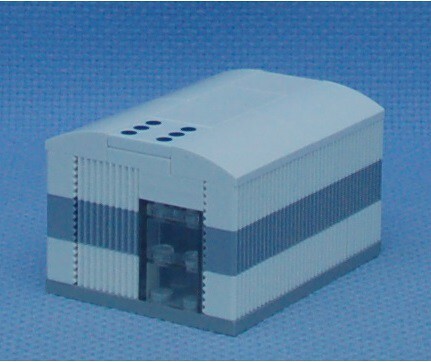 I know the curvature on the walls isn't right for a true Quonset hut but what are you gonna do, it's Lego. This version will take four hits before being reduced under the height limit for Cover in Mobile Frame Zero: Rapid Attack. It will take four more hits before it's completely destroyed. Another experiment in Mobile Frame Zero Terrain. Each "engine" can take one hit before being destroyed. The connecting links can each take half a hit. My wife also pointed out to me that these look like spaceship engines. So they may be re-purposed at some point in the future.